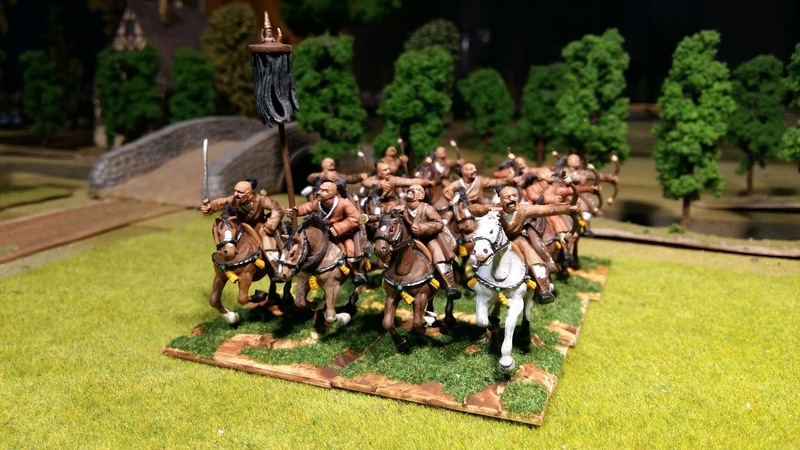 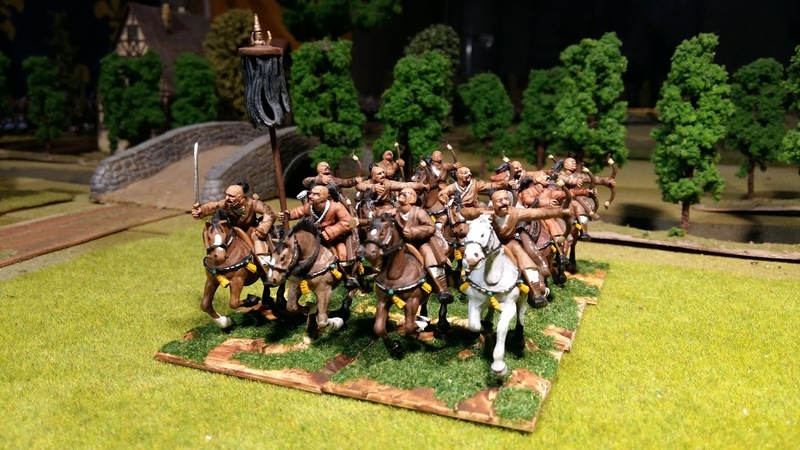 The second of the Tatars units is finished. 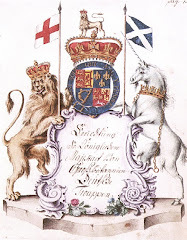 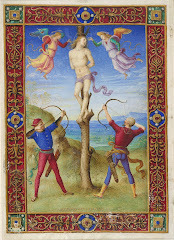 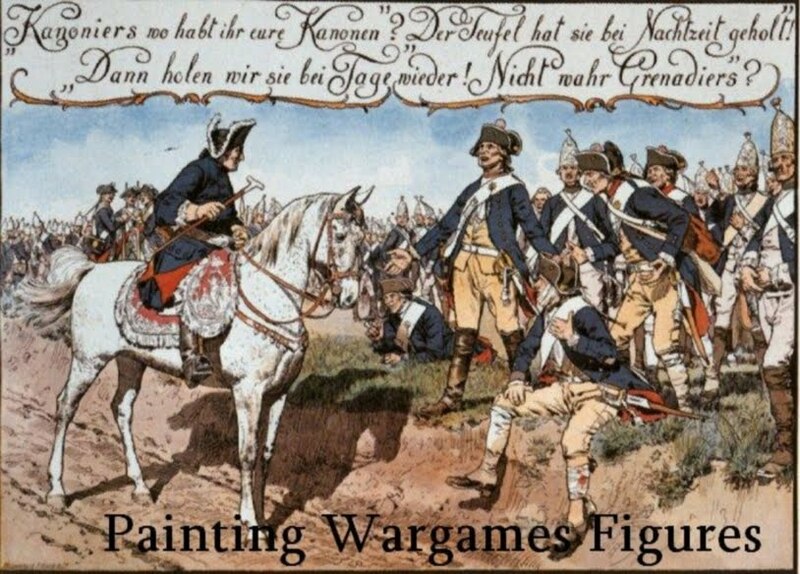 The bottom two pictures show them together ready, perhaps, to raid Berlin while Frederick II is elsewhere. 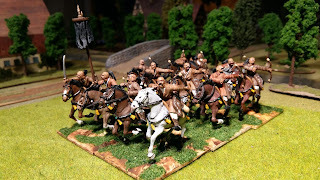 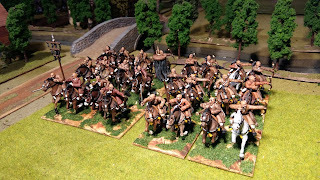 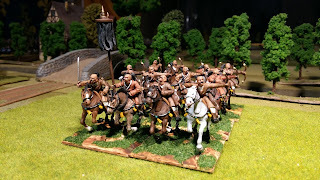 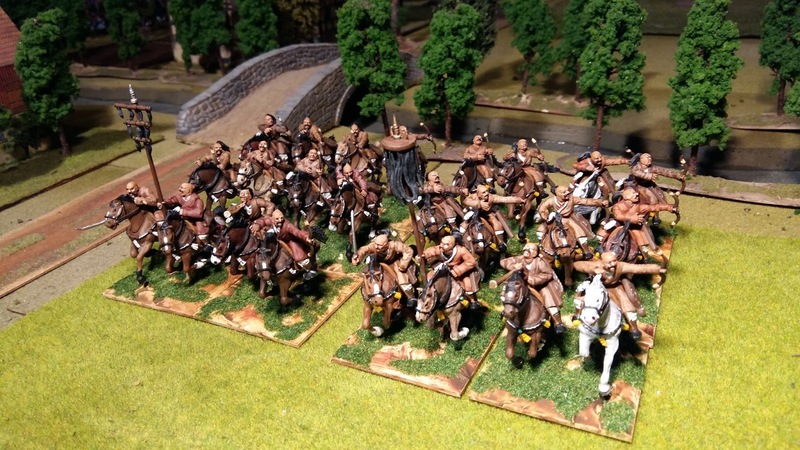 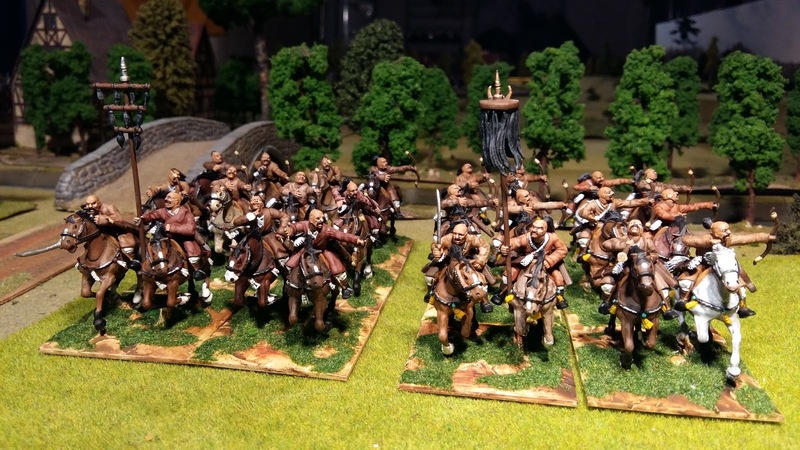 Coming soon - cossacks and more cossacks. Great looking units of Tatars! An interesting unit. 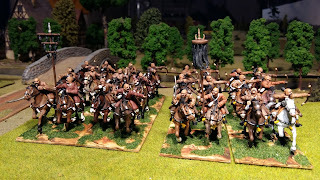 Looking forward to all the cossacks!